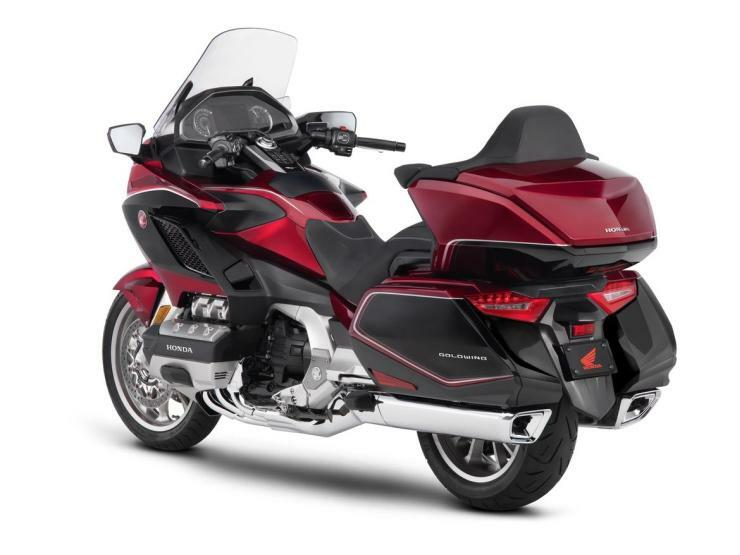 The all-new, 3rd generation 2018 Honda Goldwing cruiser motorcycle is here. It’s Honda’s most expensive bike in the Indian market, and prices start from Rs. 26.85 lakhs, ex-showroom Delhi. Well, this may look expensive but Honda has actually cut prices as well as the weight of the bike. In fact, the new Goldwing is Rs. 2 lakhs cheaper than the older version, and is 40 kilograms lighter. It’s still one really heavy bike though with a kerb weight of 378 kilograms. Such a heavy bike needs something really powerful as an engine. The all-new Goldwing uses a 1.8 liter, six cylinder, four stroke petrol engine. This engine produces 127 Bhp of peak power at 5,500 rpm and 170 Nm of peak torque at 4,500 rpm. A 7 speed twin clutch automatic gearbox is standard on this bike sold in India, although international variants do get a 6 speed manual option too. This bike is almost like a car in terms of specifications. We’ll explain it. This bike even gets a reverse gear since it’s so heavy. Other car-like features on it include a 7-inch LCD display with Apple CarPlay connectivity – the first-ever on a motorcycle, electrically adjustable windshield, full-LED headlights with auto-cancelling LED turn signals, 30-litre saddlebag storage units and an additional 50-litre topcase, double-wishbone front suspension, combined braking and even cruise control. The bike has a wide array of safety features like ABS, multiple-mode traction control, 4 different riding modes – Tour, Sport, Economy and Rain – for various weather and road conditions and Hill Start Assist. Other interesting features on the bike include fully LED headlamps and turn indicators which also get the self-cancelling function, a smart key for ignition and luggage, heated grips, a stop/start system and an integrated starter generator (ISG) for quieter start-ups. 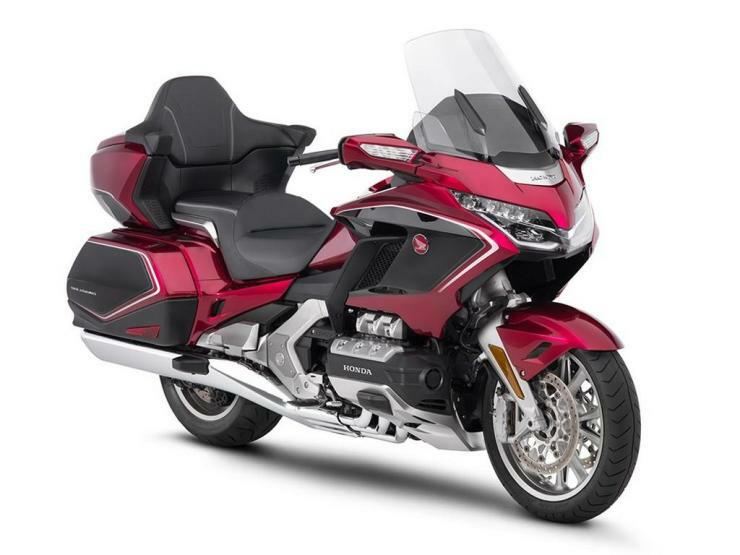 It’s available in two variants – Gold Wing and Gold Wing Tour. It’s available in Delhi and Mumbai, through Honda’s exclusive Wing World sales & service outlets.